Our guest speaker is professional commercial photographer John Gardner who will take us on a photographic walk through some of his recent wildlife and bird photography. The images will be drawn from his native county of Yorkshire along with images from further afield including Texel, the largest of the Friesian Islands, where he photographed some of the many breeding terns and waders. 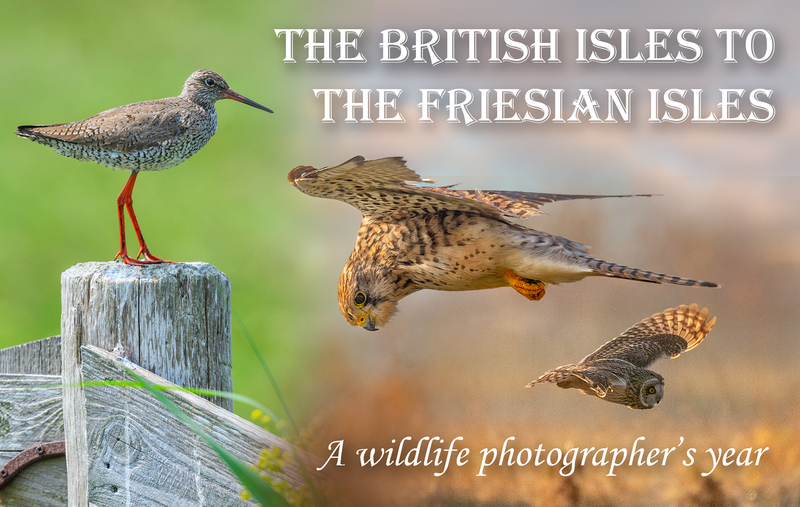 As a life-long birdwatcher and nature photographer for over 30 years, John has developed an artistic eye for a picture and the images are sure to be of a very high standard.